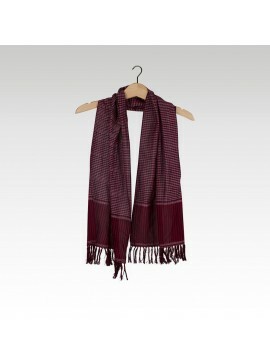 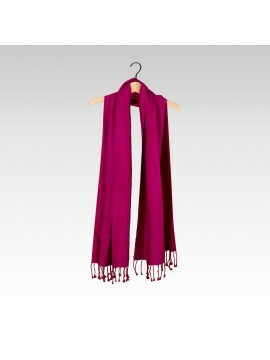 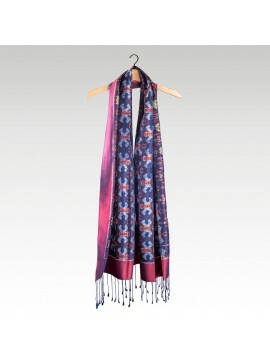 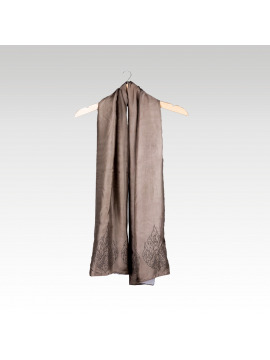 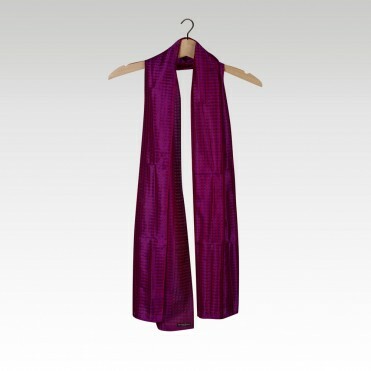 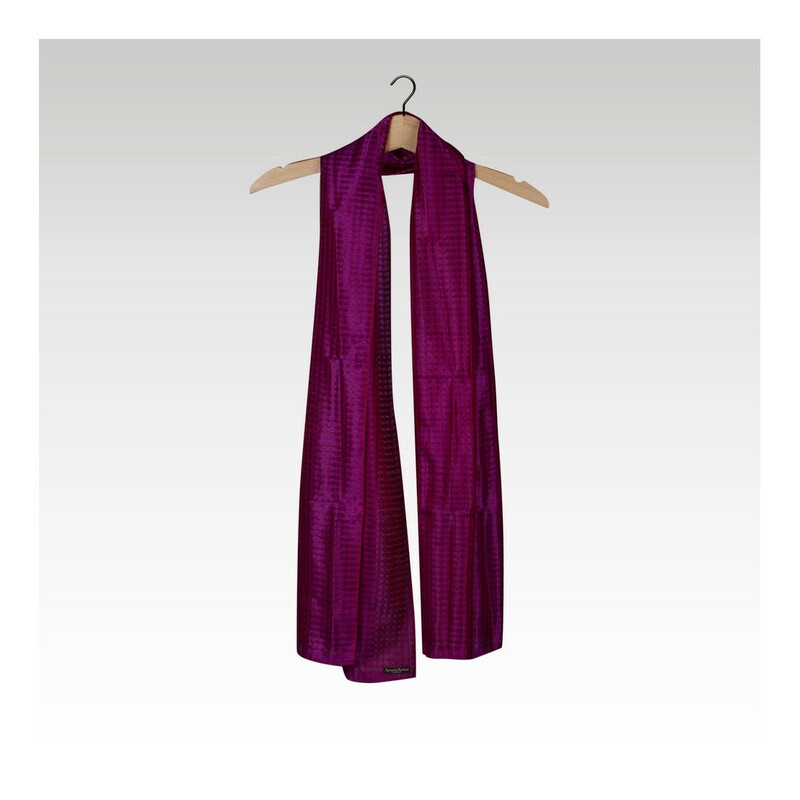 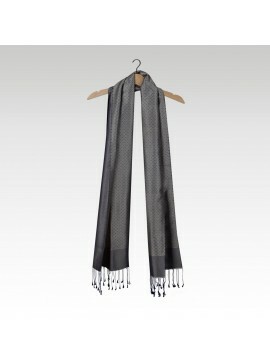 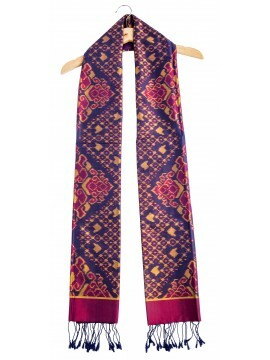 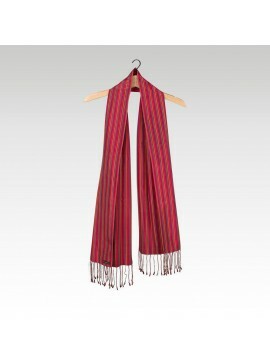 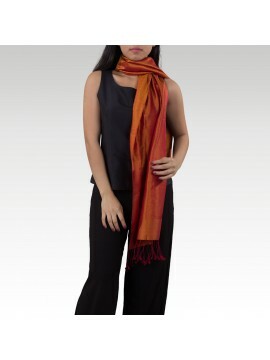 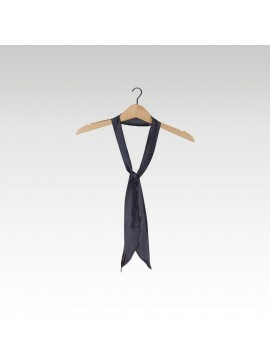 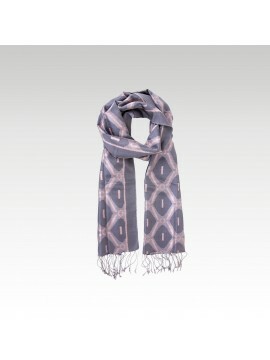 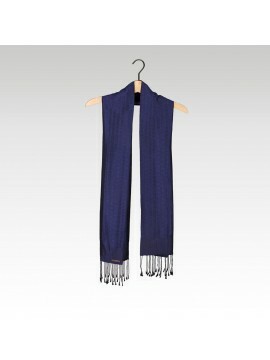 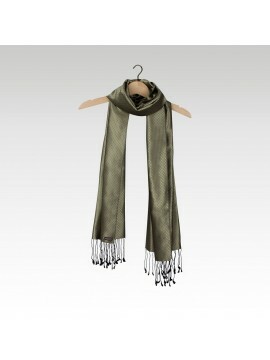 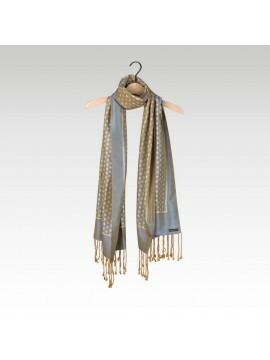 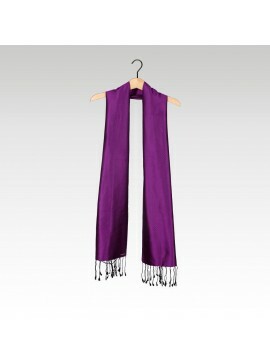 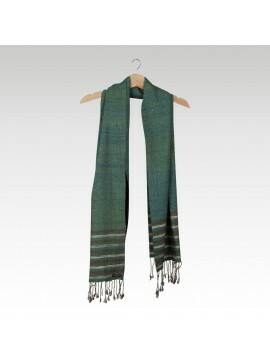 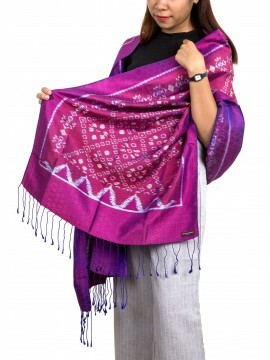 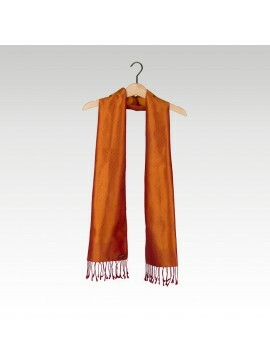 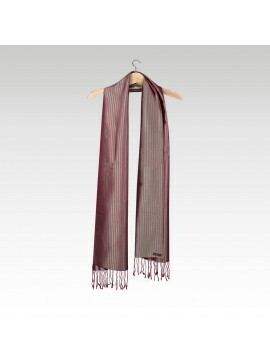 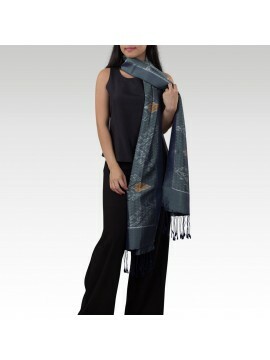 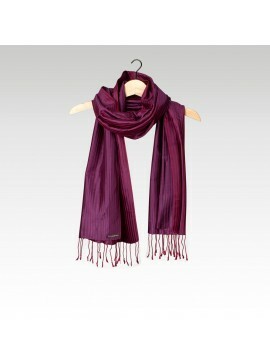 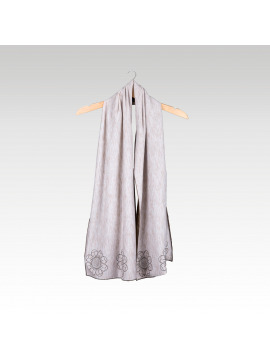 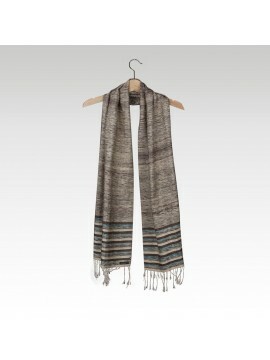 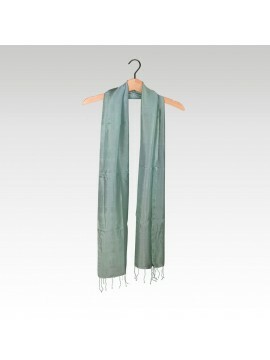 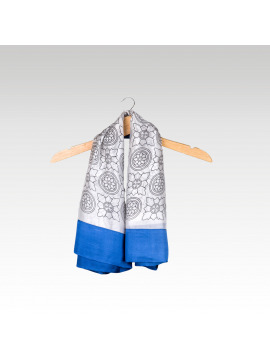 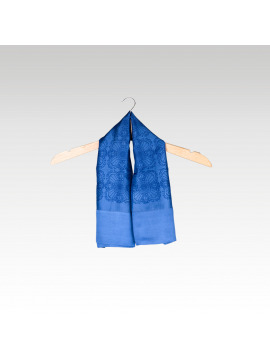 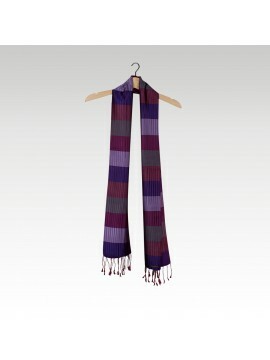 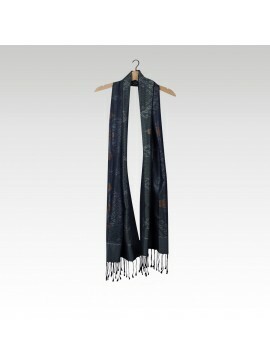 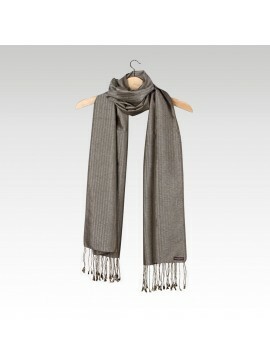 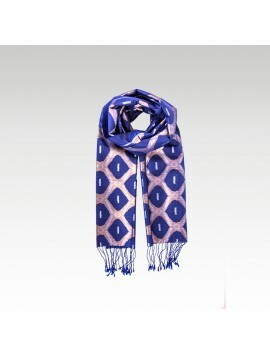 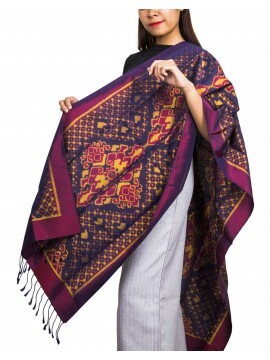 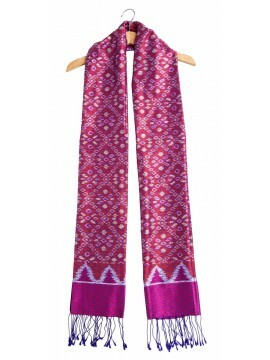 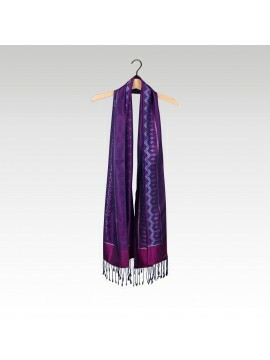 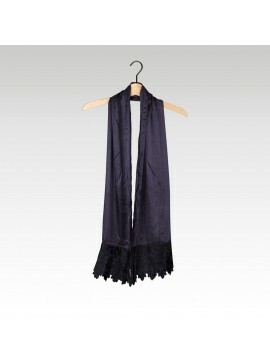 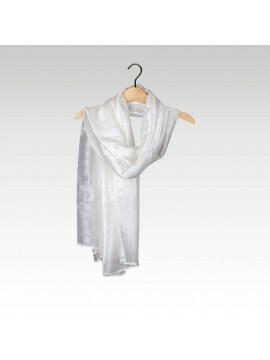 These scarves were hand made out of pure silk using a traditional technique of weaving which enables to let appear subtle and almost transparent tartan motifs. 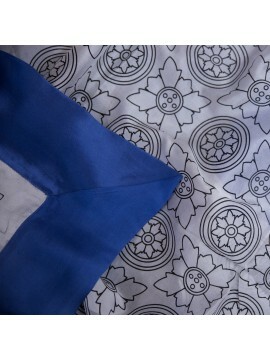 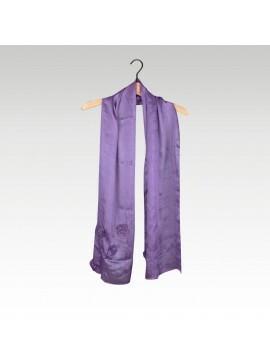 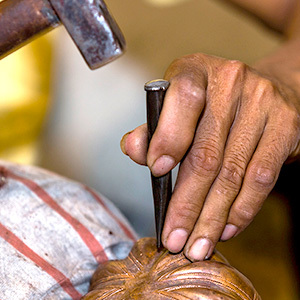 Silk is one of the oldest textiles known to man and has been used in Asia for thousands of years. 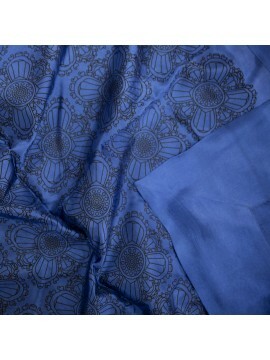 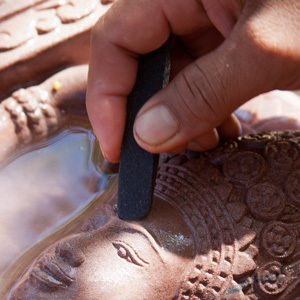 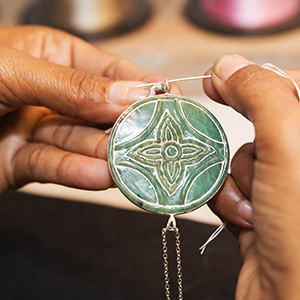 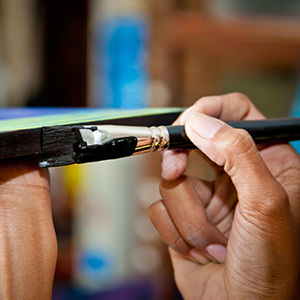 Silk threads are very absorbent, which causes them to take on a very deep, rich color when it is dyed. 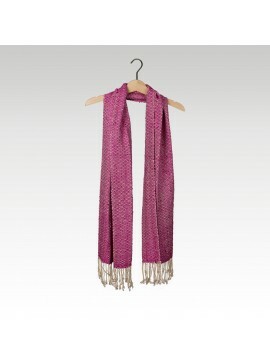 The light waffle weave lends this scarf a sturdy pattern while the silk from which it is woven gives it a soft and gentle flow.